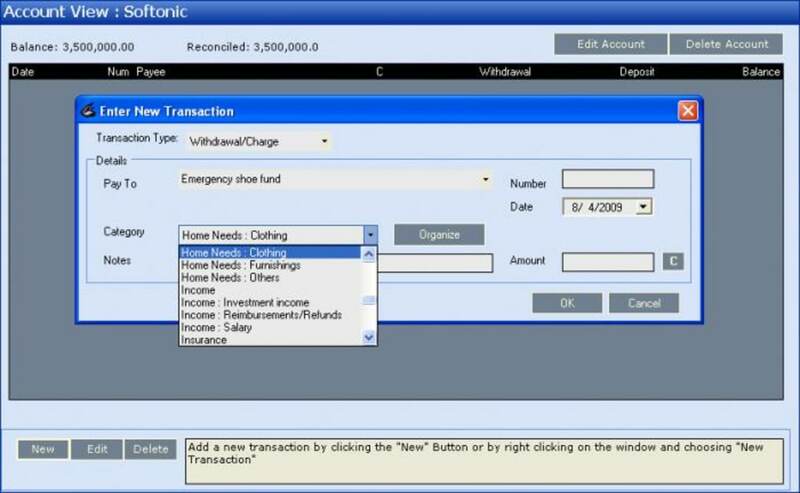 Money Manager Ex is a simple yet comprehensive home finances manager that could even be extended to small businesses. 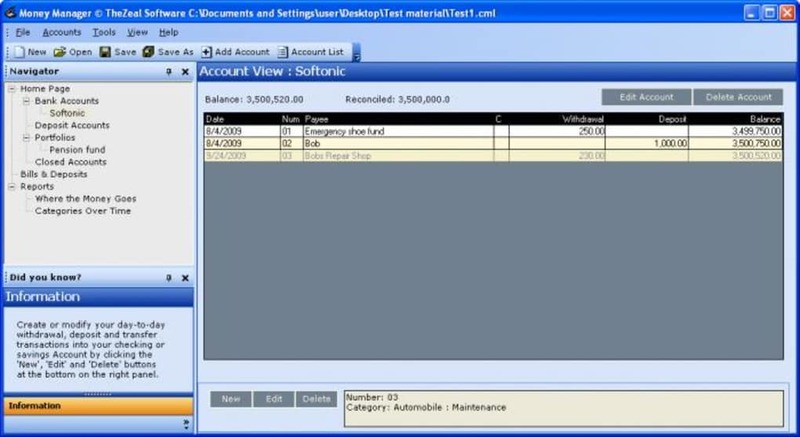 It works on a simple principle - you enter all of your financial information into the program and leverage the organizational and overview functions of Money Manager Ex to keep track of all your incomings and outgoings. 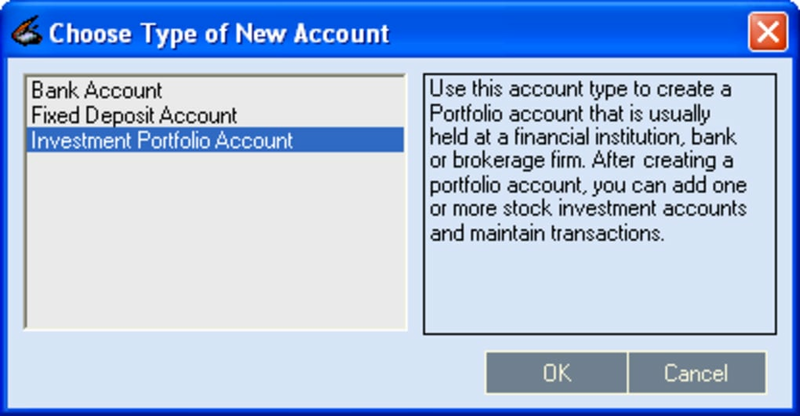 Money Manager Ex's interface is easy to negotiate, although at some points it appears that there is not enough room for all the information, leading to slight overlap. There is a handy navigation tool that allows you to jump from one section to another, and all of the categories are customizable, allowing you to personalize Money Manager Ex perfectly. Even its default settings are much more sensible than many of its competitors', earning it immediate brownie points. 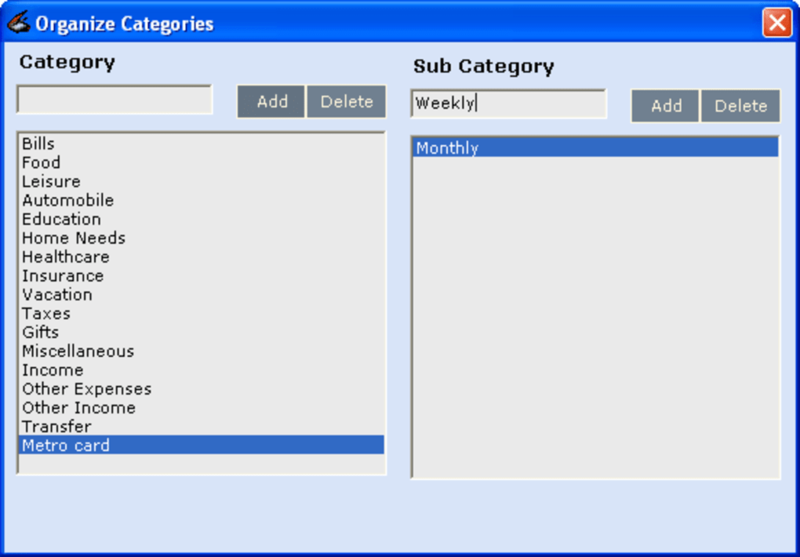 The program keeps long-term records and allows you to generate reports on spending patterns and account activity over time. 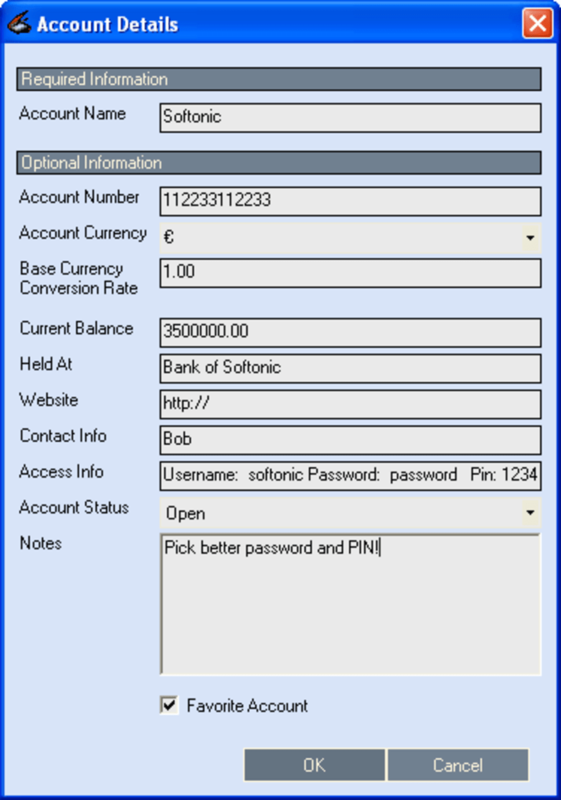 Money Manager Ex's records can then be exported or printed in HTML or CSV format, while you can also protect your information with a password to keep it safe from prying eyes. 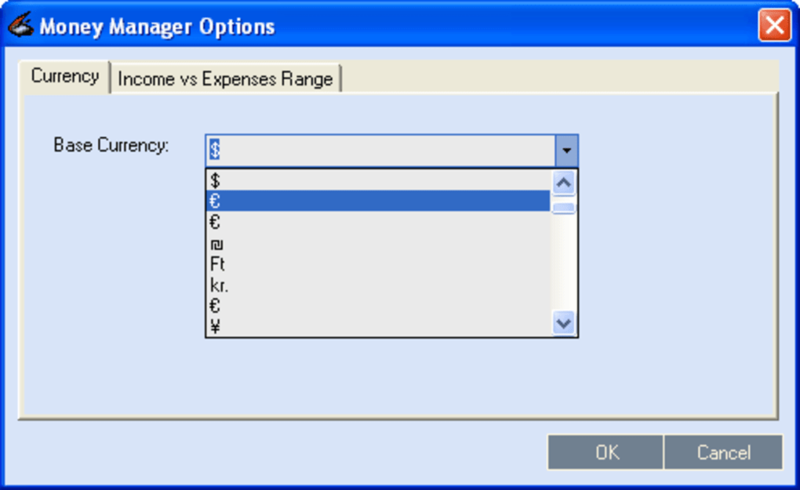 Money Manager Ex provides clear instructions on how to use its basic functions, as well as displaying tips and providing adequate online help. While I was impressed with Money Manager Ex, I couldn't help thinking that if you are the type of person who will diligently fill in all of the program's fields at the end of each week, you are probably not the type of person who is desperately in need of financial help. 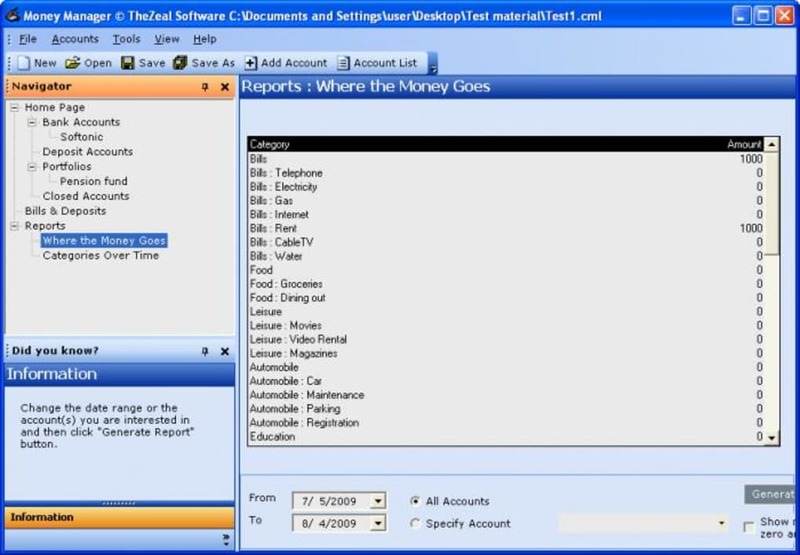 That said, Money Manager Ex will be very useful to users who do put the work in, as it will allow a consistent and detailed overview and record of their finances. Money Manager Ex won't work wonders for your bank account, but consistent use will definitely allow you to keep a better rein on your finances. What do you think about Money Manager Ex? Do you recommend it? Why?